Siji George is the founder and the head of Little Blossom Montessori School. Her background consists of a Bachelor of Science in Chemistry and Computer Science classes in the U.S. However, her passion toward teaching came into fruition instead, and has thrived with over 17 years of Montessori teaching and managing experience. In 2002, Siji completed her Montessori Certification (AMS) and Early Childhood Education. During her tenure, Siji continued teaching in early childhood and kindergarten age classrooms. Her hard work is continuously displayed by striving to regularly meet the modern standards of Montessori philosophy in her daily work. 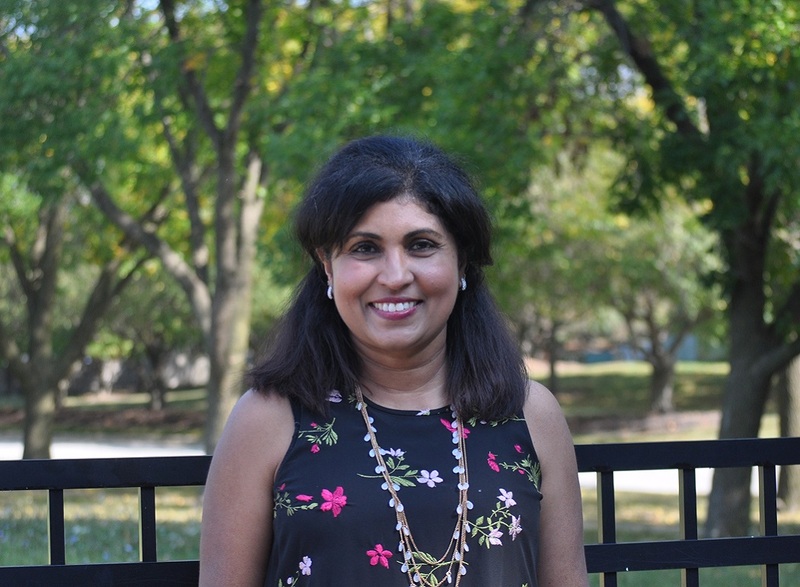 In her personal life, Siji has lived in Naperville, Illinois, for over 23 years and is happily married with three children. Thank you for visiting the Little Blossom Montessori website. It is my privilege to take on the role of Head of School. I have had the opportunity to get to know many of you and I look forward to continuing our relationship. It is through these powerful interactions that we can have the greatest impact. We are a community of learners with a passion for children. Through our individual and collective work, we contribute to the shaping of the optimal environment. I am excited about all the wonderful things taking place at Little Blossom Montessori School right now; it is a great time to be a part of this thriving community. Little Blossom Montessori School is a full membership Montessori school in Illinois. Many of our teachers have been with us for impressively long tenures. I am deeply impressed by the unbelievable talent, energy and effort contributed by our faculty and staff. Whether you are new to the school, or a family that is returning to educate the next generation, you will find Little Blossom a warm and friendly place where we embrace each other’s differences, value our partnerships, encourage individual growth and celebrate one another’s successes. Research has shown that the best predictor of future success is confidence along with a positive sense of self. 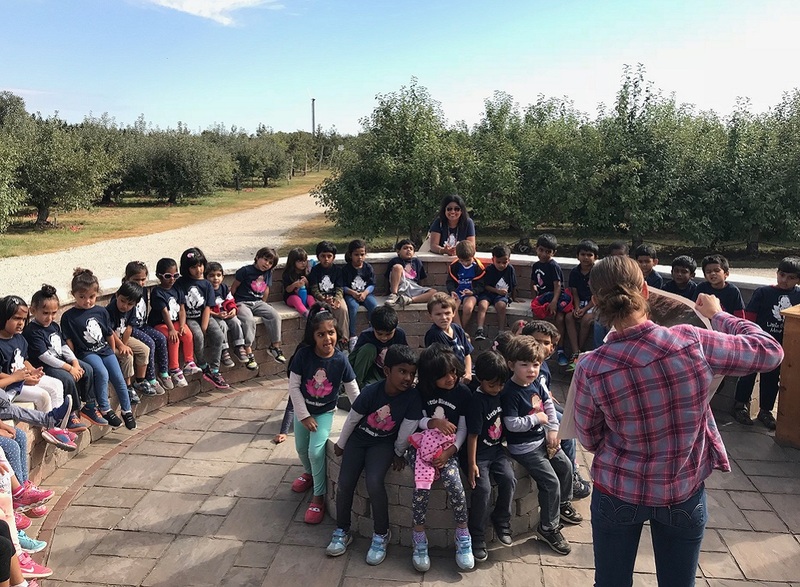 Our carefully structured classrooms are led by knowledgeable, Montessori-trained and certified teachers, provide self-directed, competitive activities that help our students develop their sense of self and the confidence to face future challenges with optimism. Little Blossom Montessori School hopes that the information provided on our website will answer most of the questions you may have about our school. However, for further assistance, please feel free to call our office at 630-375-9140, where you will reach our Director, and she will answer any additional questions you have and set up an appointment for a guided tour where you can experience the sights and sounds of our beautiful community. The faculty and staff look forward to seeing you soon.